Thread: New Naval Equipment Purchases: Seen on Etenders. This tender has been awarded to Atlantis Marine and the competition is now closed. Please see attached PIN for full details. The purpose of this PIN Notice is to review potential market solutions available in order to develop a robust open specification. The INS seeks to conduct a technical dialogue through this PIN Notice with interested parties with regard to potential solutions and to establish an indicative preliminary budgetary costing for future planning and procurement purposes. The INS hereby invites submissions from industry, suppliers and interested parties of satellite communications equipments with regard to potential solutions. Following on from the technical dialogue, should the INS initiate a procurement this will be advertised on eTenders /OJEU in due course. No contract or commitment will be entered into resulting from this technical dialogue. Please see attached PIN for full details. Please note the closing date is 25 Apr 2013, not 12 Apr (as per document). 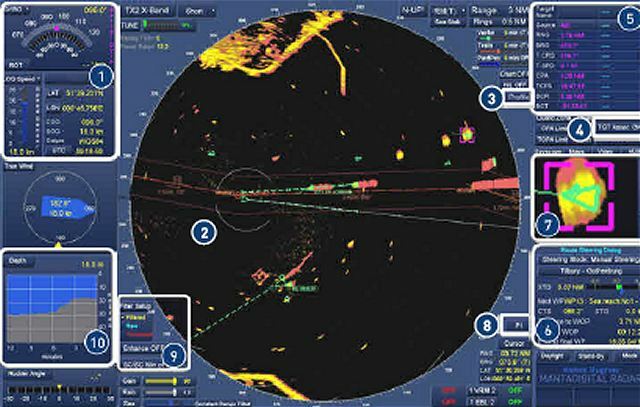 October 2, 2013 - Kelvin Hughes is delighted to announce that the Irish Naval Service has selected the SharpEye™ radar and the MantaDigital™ display for the incremental upgrade of its fleet. Forgive my ignorance, but what exactly are "Mobile Armour Stations"? 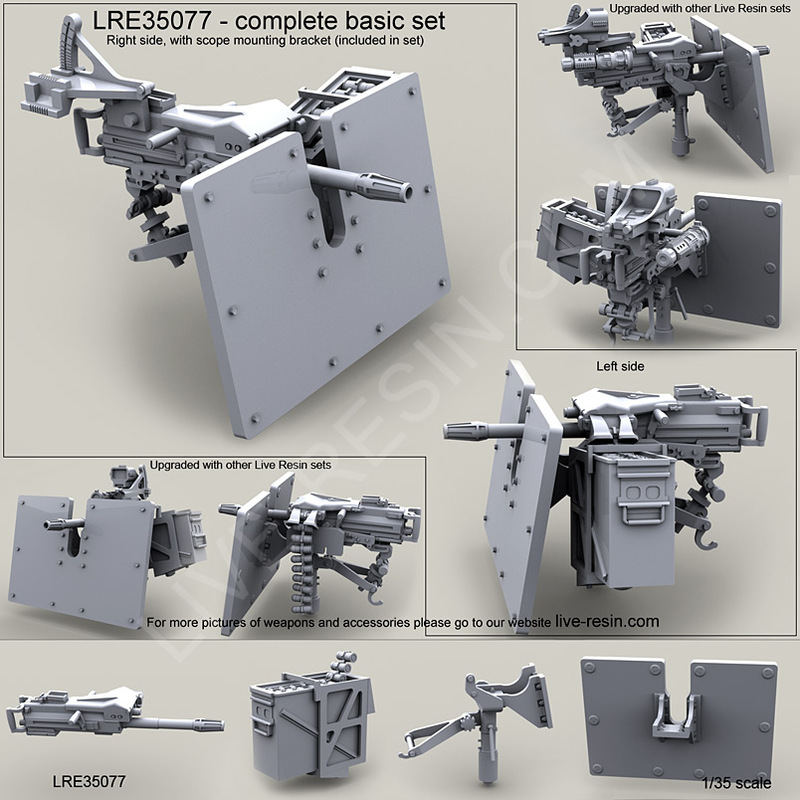 I know that it's a picture of a model but I assume that's what it is.... Is the NS planning on going somewhere where a 2 way shooting match is envisaged? Not quite whats in the photo. Its armour plating that works similar to a folding screen you see ladies getting changed behind in the old B&W movies. You erect it around your pintle mount secondary armament in the absence of a solid bulwark. If my assumption is correct it just points out the absolute horseshit that's been spewed by UCC, CIT & the NS there's small fabrication workshops all over the country that could knock these together all the need is the steel. Imerc is meant to create jobs yes? That fancier model na grohmití posted isn't that much more work. The development of an ecosystem of innovation to support job creation in a unique campus and cluster environment is described in detail in the IMERC Strategy 2011-2016. Last edited by DeV; 11th April 2015 at 00:17. It is not that complicated Dev, the Blue sky thinkers in Imerc could help a company figure it out. The NS has enough mechanical engineers that they could do it in house ffs. They could dress it up as a research project if they were interested, the mysteries of the tendering process will ensure that some non Irish company will get the job. Was there not a similar tender to this put out some months ago? Type of steel, design, and heat treatment would want to be bang on, or the legal slugs will have a easy day in court if a round gets pass it or a scab flies of the back of the armour. Might be safer to buy off the shelf. Last edited by sofa; 11th April 2015 at 16:07. The red and black lettering as well . I mean the DF have file photos on military.ie just for that purpose.